In 2010, a journalist christened Paul Zack (Professor of Economics, Department Chair, and founding Director of the Center for Neuroeconomics Studies at Claremont Graduate University; Senior Researcher at UCLA) “Dr. Love” and the name has stuck ever since. Mirjam Broekhoff interviewed him about the paradox of being Dr. Love on one hand and a serios scientist on the other. He has degrees in mathematics and economics from San Diego State University, a Ph.D. in economics from University of Pennsylvania, and post-doctoral training in neuroimaging from Harvard. He is author of “The Moral Molecule” (published in May 2012), which has an enormous success and is already translated into 10 languages. He promotes neuroscience, explaining the meaning of scientific neuroresearch to a broad public and creating a platform of enthusiastic and supportive people. His interest in morality led him to study oxytocin and he was the first person to link the brain’s release of oxytocin to their ability to trust other people, making them behave more generously and cooperatively. Paul Hassels Mönning (MSc, managing partner at DutchmarQ) wrote a report from the meeting “My Wish is Your Command” (Novermber 2012, in Amsterdam), where Dan Ariely stated that he sees a brigh future for neuromarketing research, although the human brain is far too complicated to be effectively measured by today’s fMRI or other current technology. 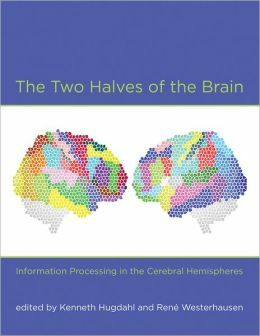 Victor Lamme also commented on this topic, stating that the field has become very valuable and in order to dig into someone’s thoughts or feelings, we shouldn’t ask them – we should ask his brain. How can neuromarketing be developed in countries like Canada, Indonesia or Turkey, where the discipline is relatively unknown? Yener Girisken (managing partner at Think Neuro, Turkey’s chair of NMSBA), Diana Lucaci (founder of True Impact Marketing, Canada’s chair of NMSBA and country’s leading spokesperson on neuromarketing) and Sumardy Ma (owner of On-bee research, Indonesia’s chair of NMSBA) – three active promoters of neuroscience in the three countries – responded to this question, being interviewed by Mirjam Broekhoff. It seems that in Turkey, the interest in neuromarketing is developing at a fast pace. Yener Girisken says that it is important to be straightforward and clear about what we can and cannot do. And as people cannot think what they feel and don’t do what they say, traditional research methods won’t provide insights. Understanding emotions, marketers may achieve success. This is why at Think Neuro they measure emotional arousal data directly from the brain, using EEG – and then decide which parts of a commercial are effective and which are not. In Canada, Diana Lucaci was invited to several TV and radio shows to talk about neuromarketing and her work was also featured on the cover of Rider’s Digest. As she states, there is a real gap between what a marketer wants to know and the information he can get from traditional market research. In Indonesia, Sumardy Ma states that media endorsement is a key activity in order to gain awareness, improve the credibility and make the potential clients think about their services. 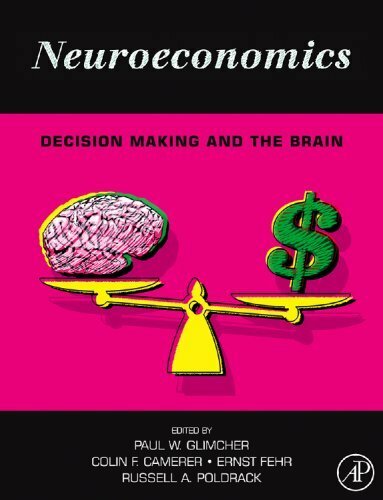 This issue presents the book review of Neuromarketing in the B-to-B Sector: Importance, potential and its implications for Brand Management by Friedrich Gentner (reviewed by Monica Bercea), which presents aspects of neuroscience findings concerning corporate decision-making. Prof. Dr. Victor Lamme (Head of Science at Neurensics) is mapping successful commercials (resulting in a higher ROI) and popular commercials (resulting in awards) using fMRI. 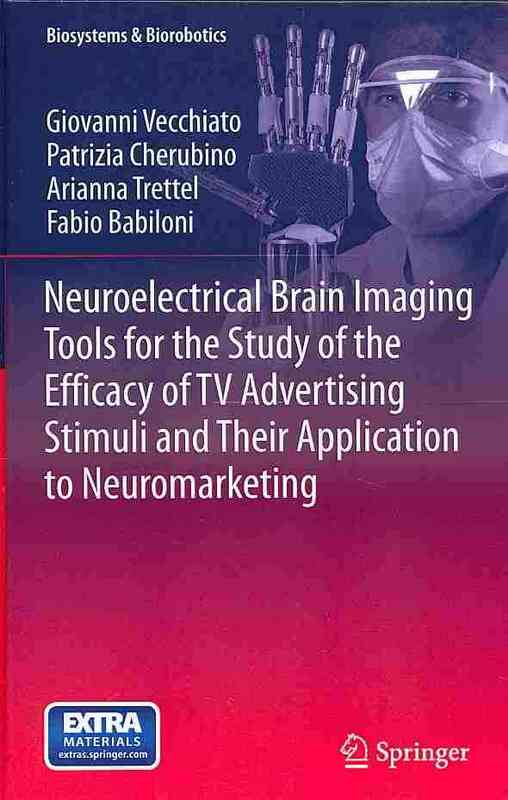 He states that effective TV commercials have a unique ‘neural signature’ – at Neurensics, they are able to anticipate which commercials will be effective using neuroresearch, helping companies choose the optimal materials for airing campaigns. The research update section of this issue presents a study that investigates consumers’ willingness to switch from a preferred manufacturer brand to an unfamiliar private-label brand if taste is perceived as identical. Charnetta Brown (Roosevelt University, USA), Adriane B. Randolph (Kennesaw State University, USA) and Janée N. Burkhalter (Saint Joseph’s University, USA) conducted the study on consumer behavior using EEG and surveys. Ana Souza, memer of NMSBA from Brazil, is Research Director and co-founder on one of the few neuromarketing companies in Brazil: Forebrain Neurotecnologia Ltda. She believes that neuromarketing can improve marketing innovation and contibute to Brazil’s economic development. This issue also highlights two important news for neuromarketing development: the launch of NeuroStrata, an independent applied neuromarketing consultancy founded by Thom Noble (Ex-MD Europe of NeuroFocus), and the world’s first gaze interaction computer peripheral for consumers: Tobii Gaze (by Tobii technoogy). Starting with February 2st, when there will be elections, NMSBA will welcome 9 new local chairs in the following countries: Chile, Croatia, Ecuador, Estonia, Finland, Malta, Sweden, United Arab Emirates and Venezuela. Last year, the following countries started having a local ambasador of NMSBA: Argentina, Australia, Brazil, Belgium, Canada, China, Colombia, Denmark, France, Germany, Italy, Japan, Mexico, Netherlands, Panama, Peru, Poland, Portugal, Romania, Spain, Turkey, United Kingdom and the United States of America. If you would like to more know about the results and articles in the magazine, contact the Neuromarketing Science & Business Association. The magazine is under controlled distribution, to the NMSBA Members only. So, if you would like to subscribe (NMSBA Membership, 4 issues of the magazine per year, access to an international network of neuromarketers and a say in collective guidelines and ethical codes), you should register on the website (http://www.neuromarketing-association.com/join) or send an e-mail to secretariat@neuromarketing-association.com. Subscription is 299 EURO per year. 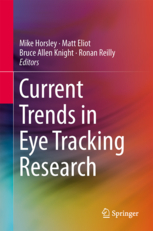 I appreciate the efforts made by the Director of the association (Carla Nagel), the editorial board (Fabio Babiloni, Phil Barden, Neale Martin, Rafal Ohme, Anna Thomas, Leon Zurawicki) and it’s members and contribuitors for having this magazine and I am looking forward to the next editions and developments. Earlier Issues: Issue 1 (April 2012), Issue 2 (July 2012), Issue 3 (November 2012).